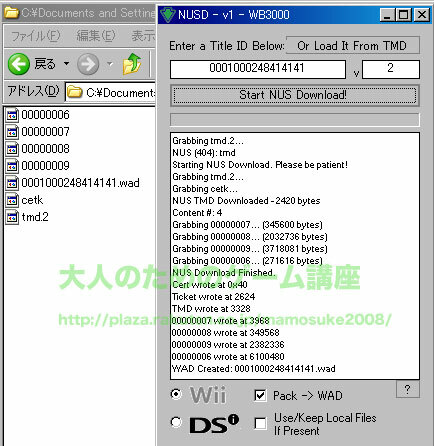 NUS Downloader, or NUSD, is a PC Utility designed to allow easy access to the resources present on Nintendo’s Update Servers. Using this tool, you can download and pack many system titles into WADs ready to install. This program requires the Microsoft .NET Framework 2.0. Source is included if you desire to port it away from this prerequisite. Load the program, and enter a title ID and optionally a specific version number. Title IDs can be found in the Title database.  Check whether you wish to Pack the title into a WAD, and whether the title is for the Wii or DSi. 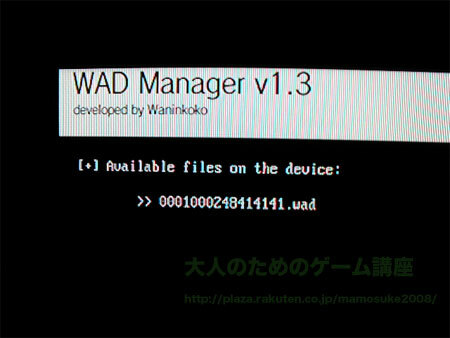 Note that DSi titles cannot be packed into WADs. Run the download, and you should be presented with the downloaded files and optionally a packed WAD in a folder named after the title ID you chose. All folders/files are saved in the directory that the main program is in. System WADs can be installed using any normal installer. There are several reasons to use this program. * Simplification of download and packing process. * Package VC/WiiWare/Anything needing an individual ticket. * Decrypt contents. No common-key needed.